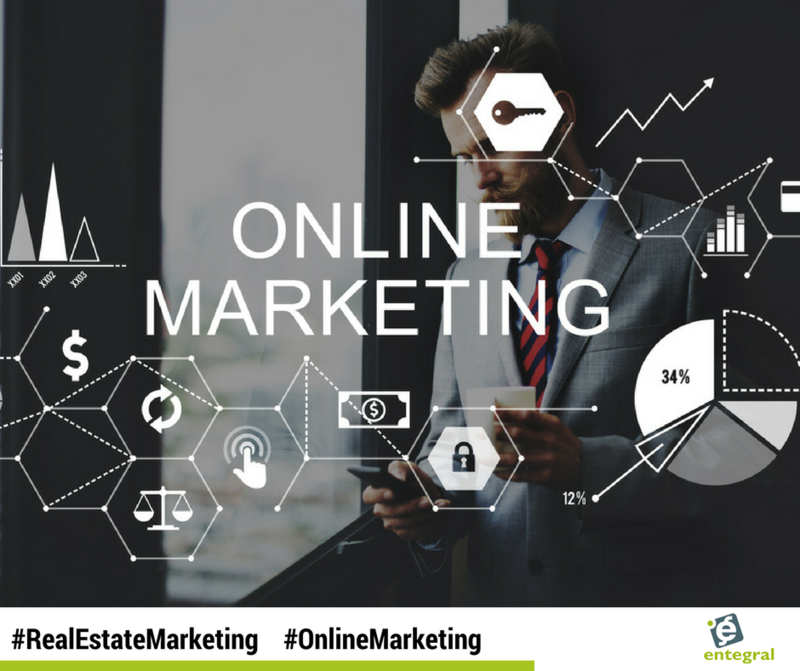 Real estate agents should not only have an updated and responsive website as an online marketing tool but also have other avenues of marketing to maximise their online marketing impact. We take a look at some tips in our latest blog post. Email marketing isn’t dead and still, shows a high response rate. Not only does a regular company newsletter allow you to stay in touch with your most valuable prospects and customers, it provides a means to showcase the activity of your company, offer valuable free information, and build a relationship that transcends the anonymity of your website. LinkedIn has built itself into one of the premier networking platforms for various professionals over the years and its user base consists of 300 million users in about every profession in the commercial real estate, finance, investing, or legal fields you could want to meet, and it offers a powerful marketing and engagement system with blogging, group discussion boards, and search functions. Combined with ultra-targeted advertising, LinkedIn is an important focus for any business in 2017. Google AdWords offers a fast, efficient and scalable way to target potential tenants and investors online. Programmatic advertising allows you to showcase your services or offers in specific locations in search results, or with display and retargeted ads for people visiting your website or those of your competitors. To put it simply, this is the fastest way to get in front of your most likely prospects. This tactic is effective for two reasons. To start, it gets your name and brand on large websites (news platforms, blogs, trade journals) that your target market trusts. That content allows you to gain the exposure you may not be able to gain on your own website, at least not yet. Second, you get a powerful link to your website. This can drive traffic to your site, but also has important SEO value and can improve your ranking in search engines. High-quality content is one of the most valuable currencies on the Internet today. “Okay” isn’t good enough. You need to produce exceptional, well-written blog posts, informative articles, high-quality HD videos, infographics showcasing interesting data, and other educational content that can capture attention from prospects when they visit your website. Good content helps you build an audience, create trust, and allow you to leverage the other distribution tactics listed above as well.